On behalf of Chamber Choir Ireland thank you for your donation towards . Your support is at the heart of Chamber Choir Ireland. Read about your rights as Chamber Choir Ireland donor. Yes, I want to support Chamber Choir Ireland. 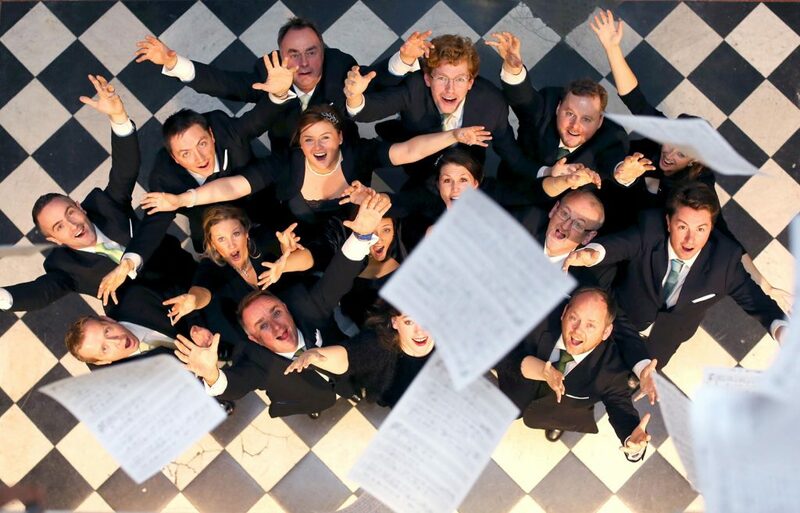 Post a cheque payable to Chamber Choir Ireland at The National Concert Hall, Earlsfort Terrace, Dublin 2. Click here to download a standing order form which you can give to your bank. If you are making a donation as a gift or on someone else’s behalf, simply drop us email with your name together with the name and email address of the recipient. We’ll send them a special email detailing your gift.